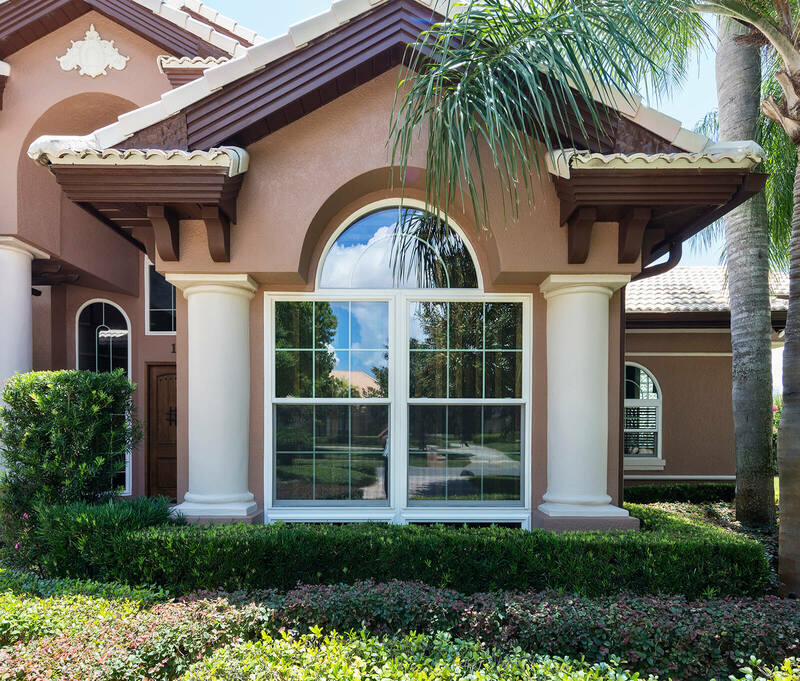 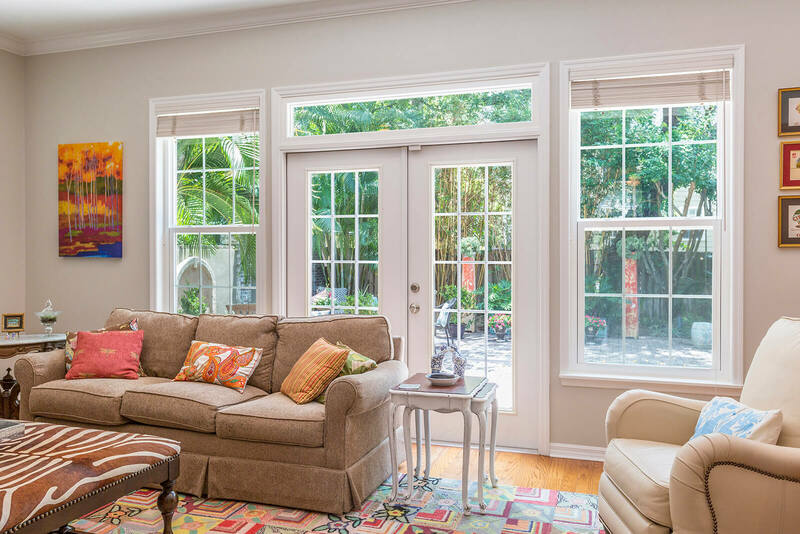 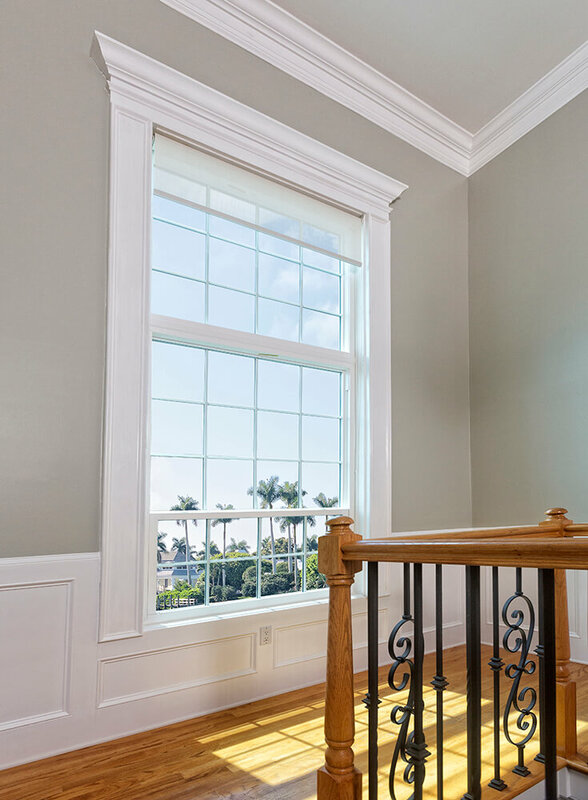 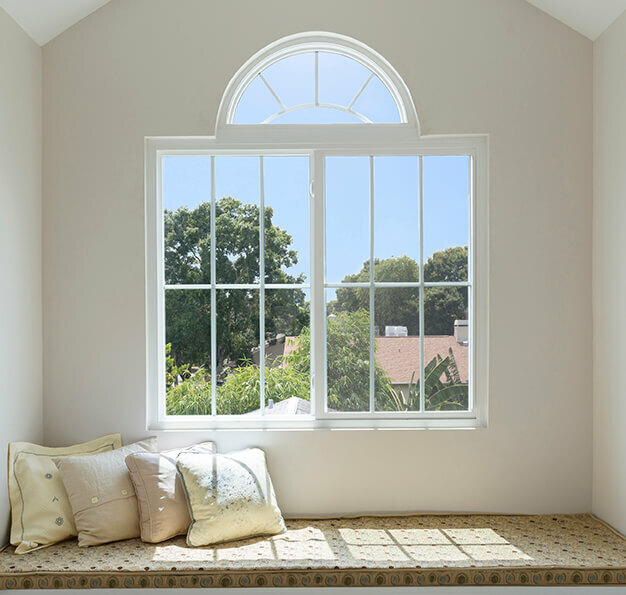 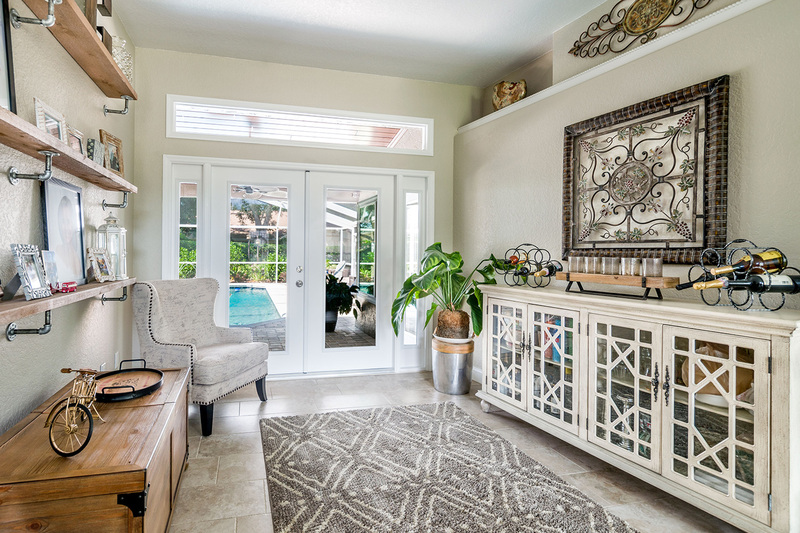 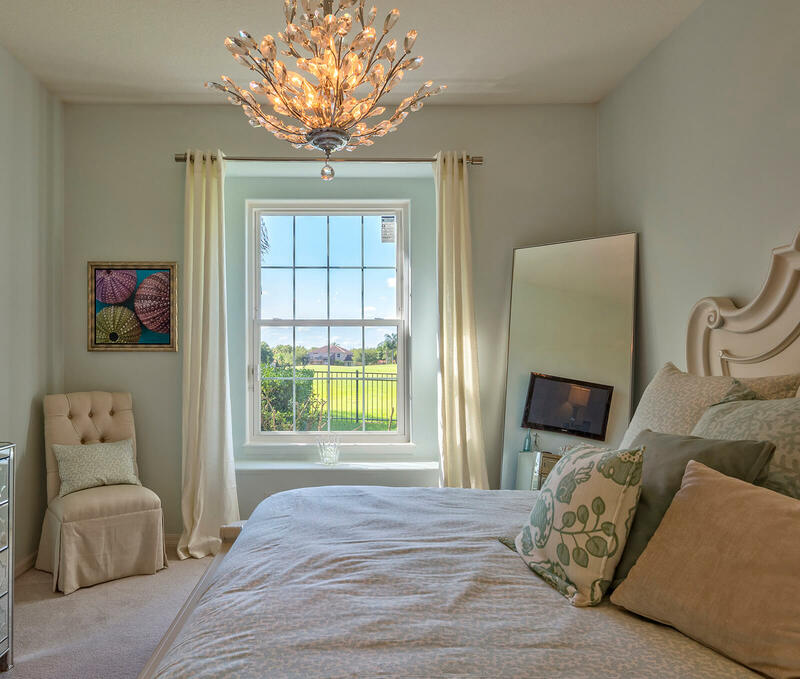 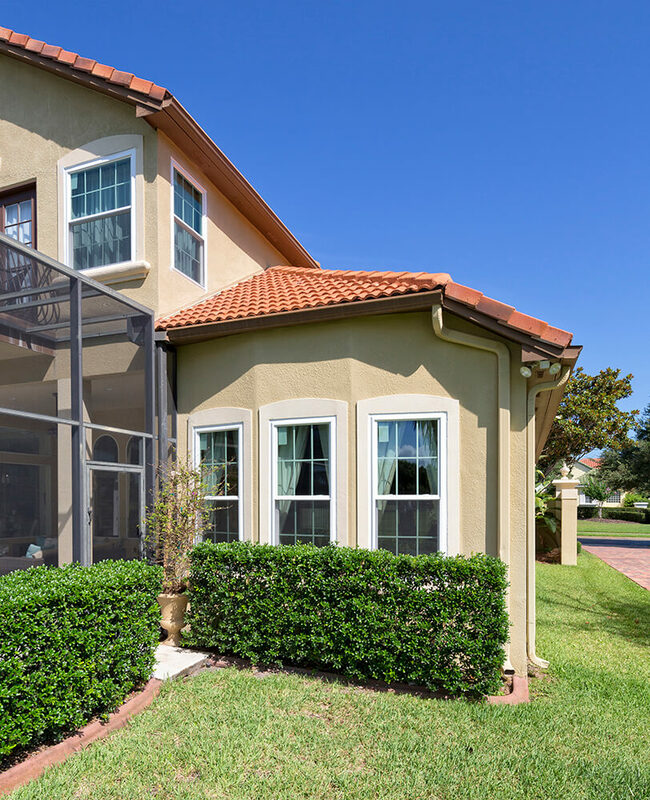 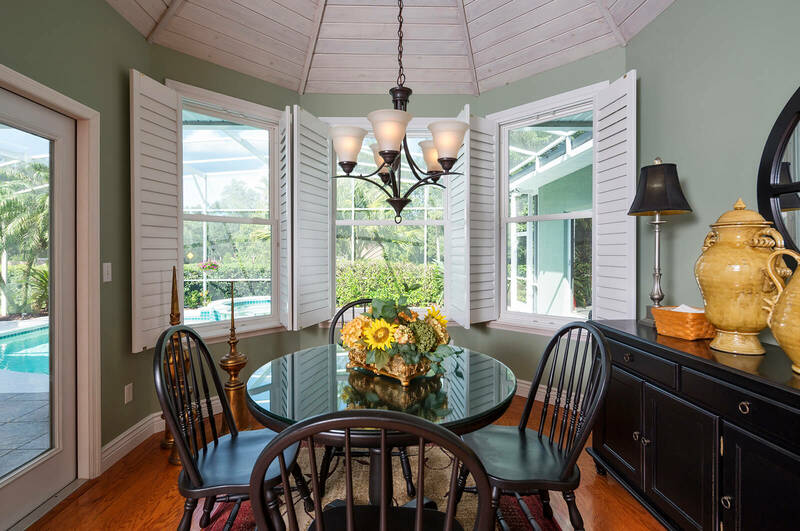 If you’re looking for a window company to provide you with replacement windows at your home in Fort Lauderdale, Florida, or a surrounding area, turn to the experts at NewSouth Window Solutions. 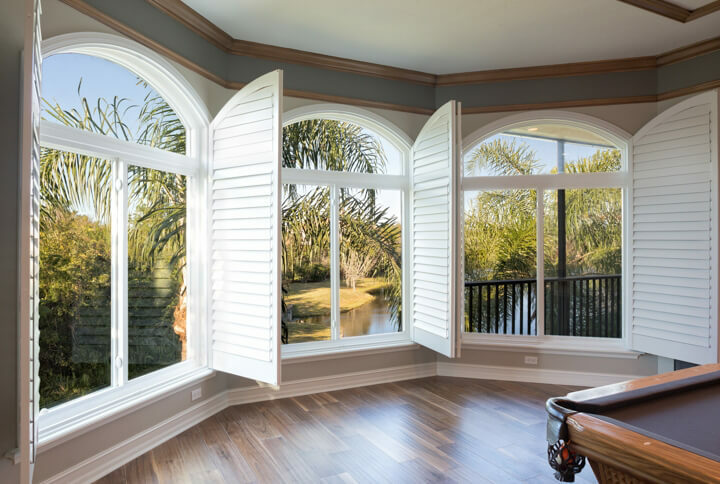 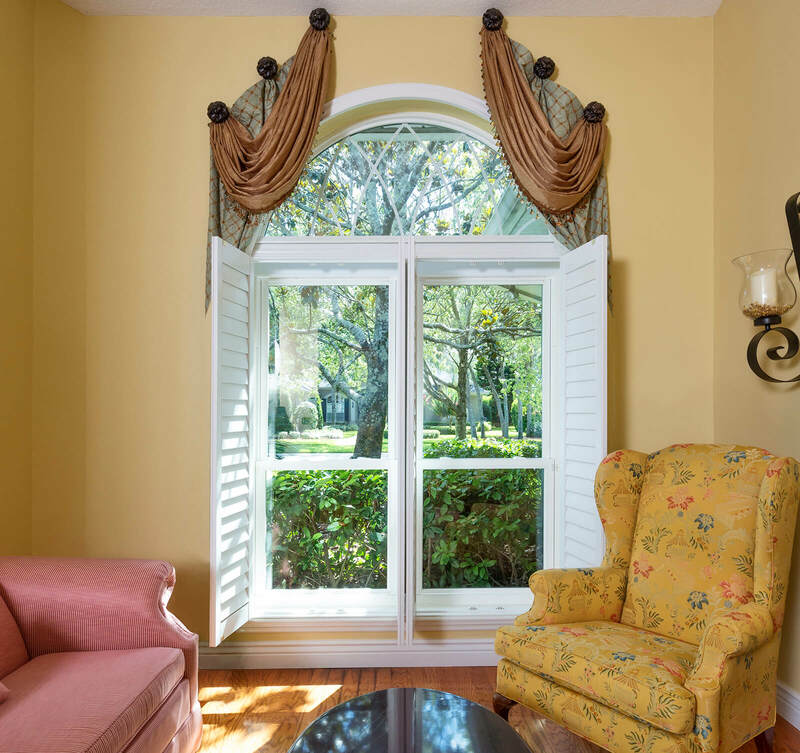 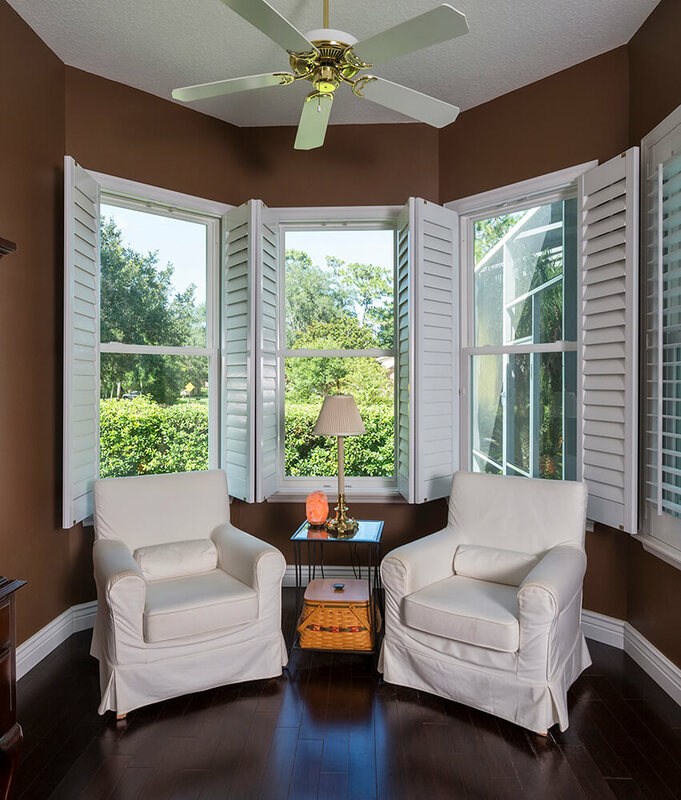 We have proudly served the area for decades and in that time we have built a reputation for creating windows that are specially formulated for Florida homeowners. 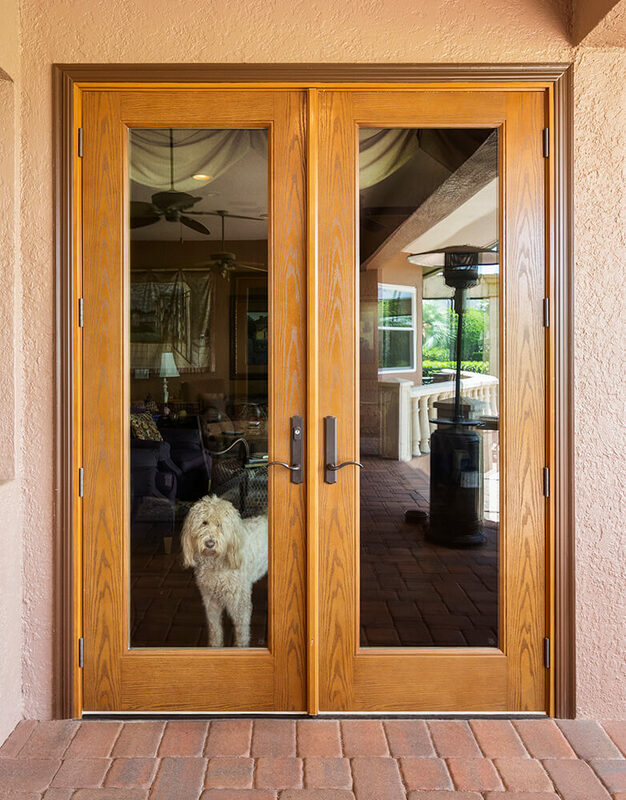 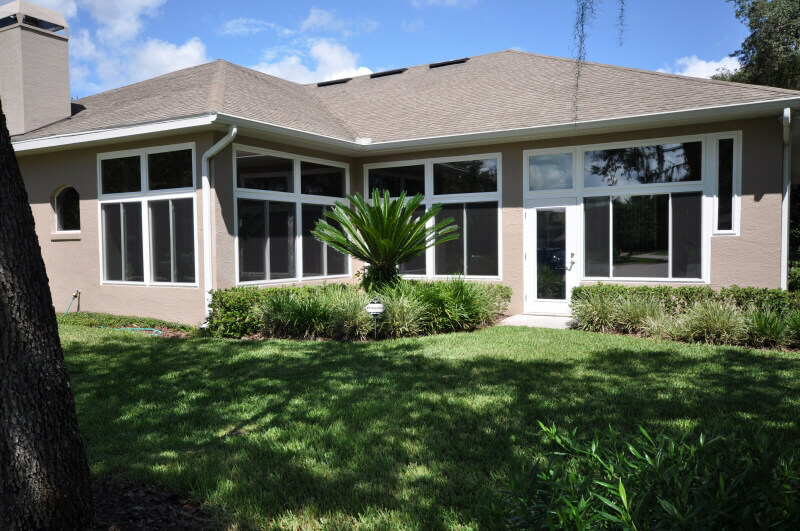 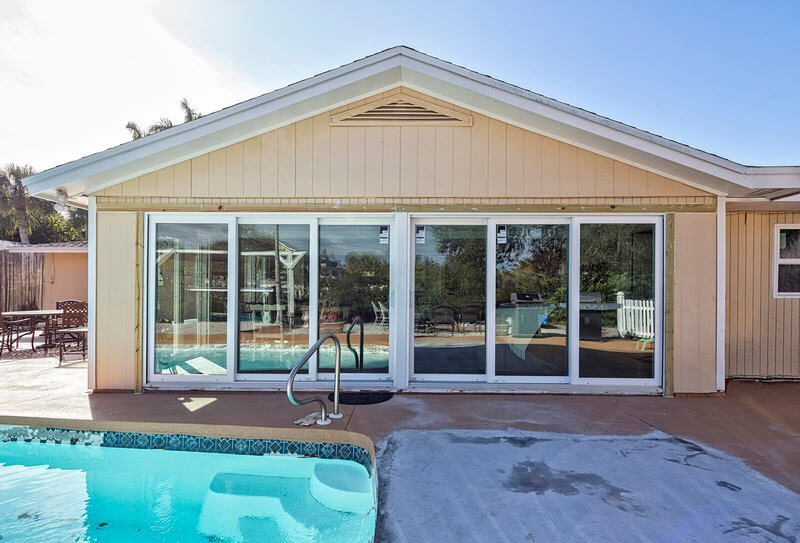 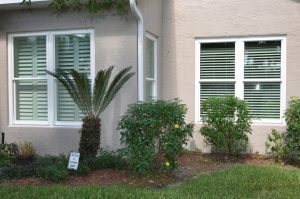 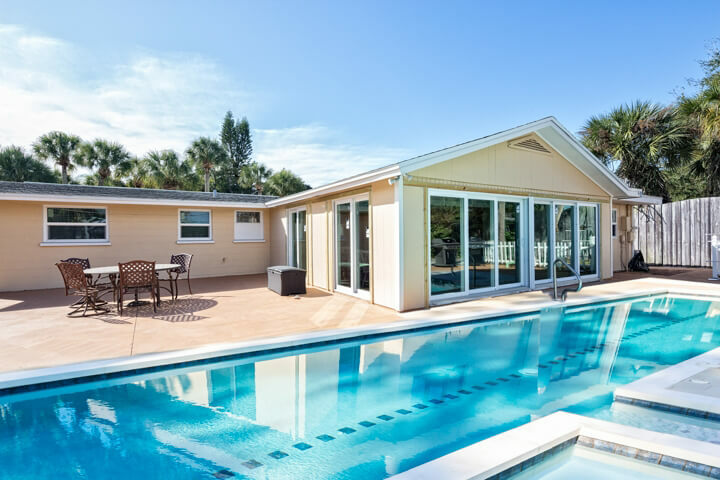 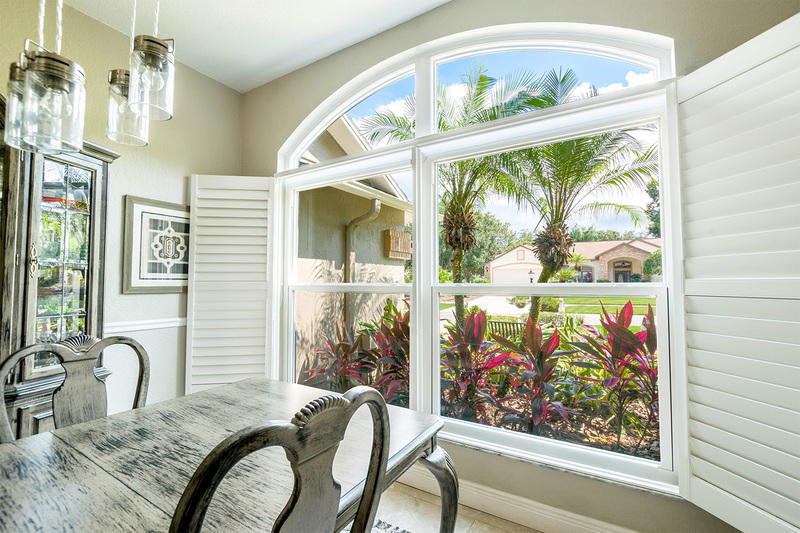 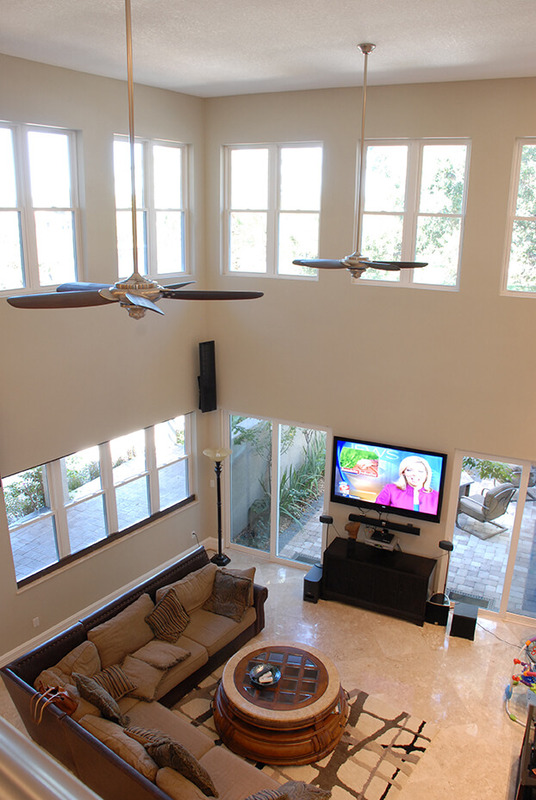 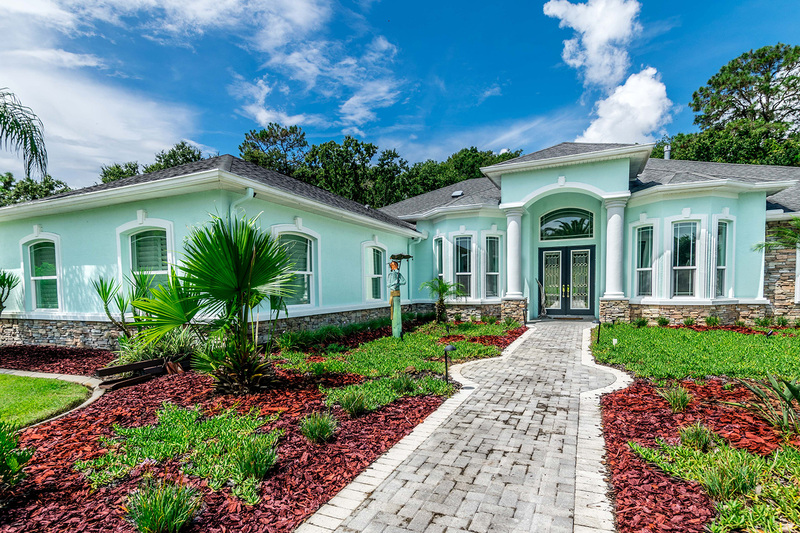 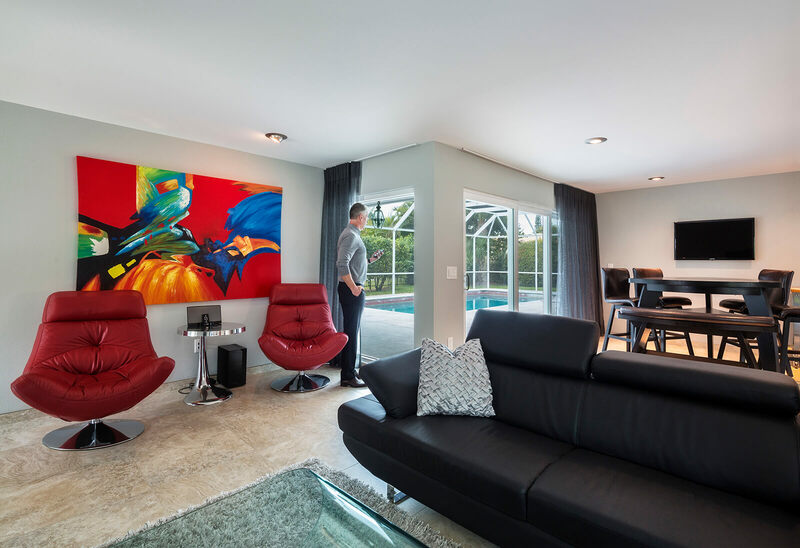 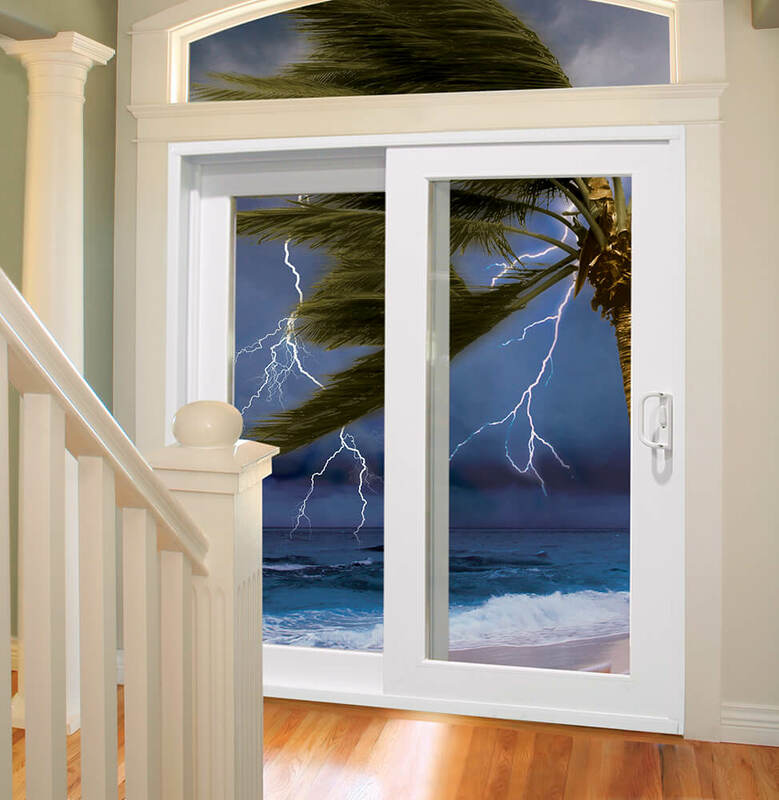 We operate a locally owned manufacturing facility in which we design all of our windows with the cutting-edge features required of the unique Florida climate. 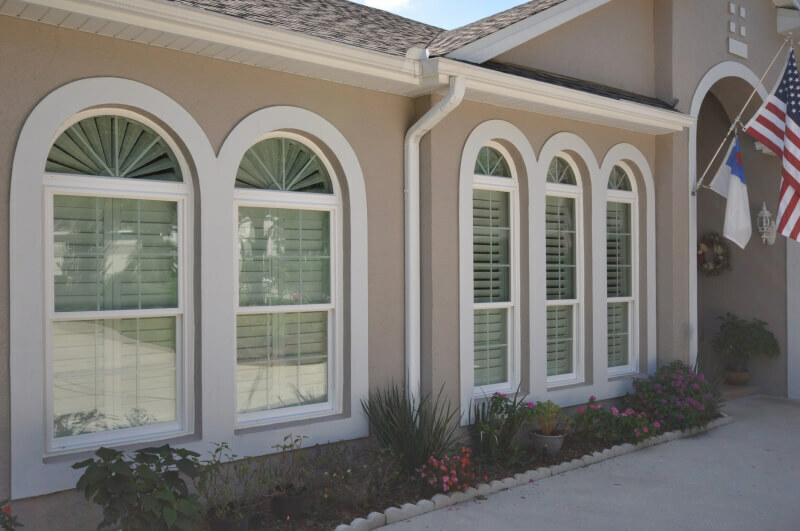 Aesthetic appeal – Our windows are available in a wide variety of styles, sizes, and colors. 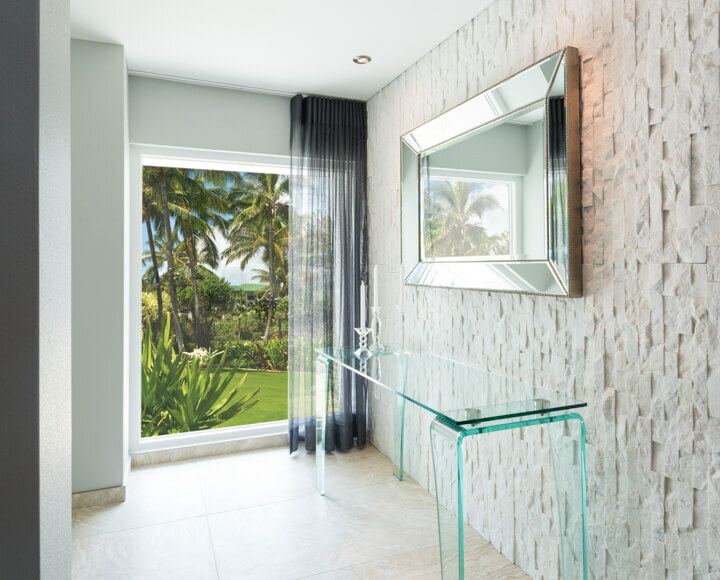 We are also able to customize every detail down to the grid patterns and glass designs. 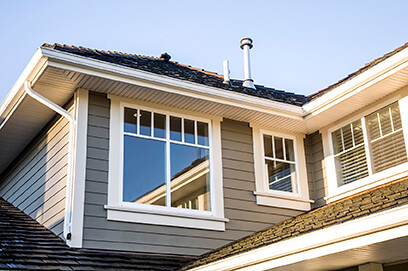 Cost – Because we are a locally owned window company that manufactures their windows in-state, we are able to offer you true factory-direct prices on all of our window products. 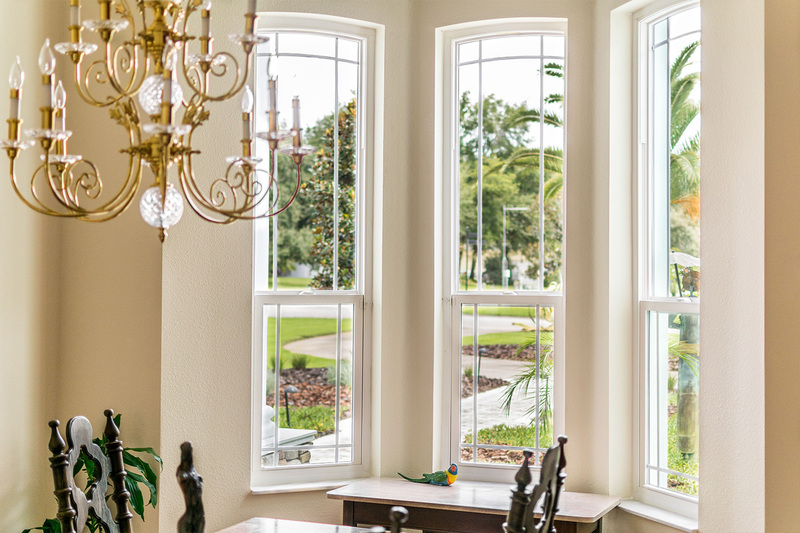 Energy efficiency – Our windows feature advanced technologies such as double-paned low-emissivity glass, insulated frames, and dual weather stripping to help put less strain on your HVAC system. 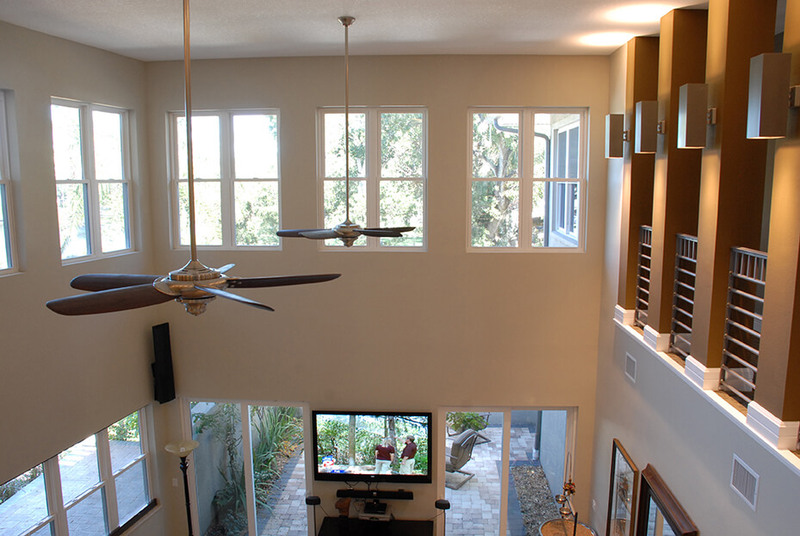 This may even lead to a lower monthly energy bill. 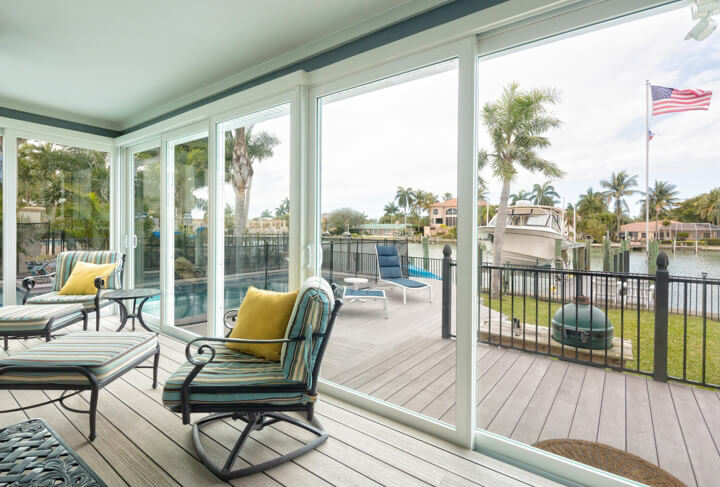 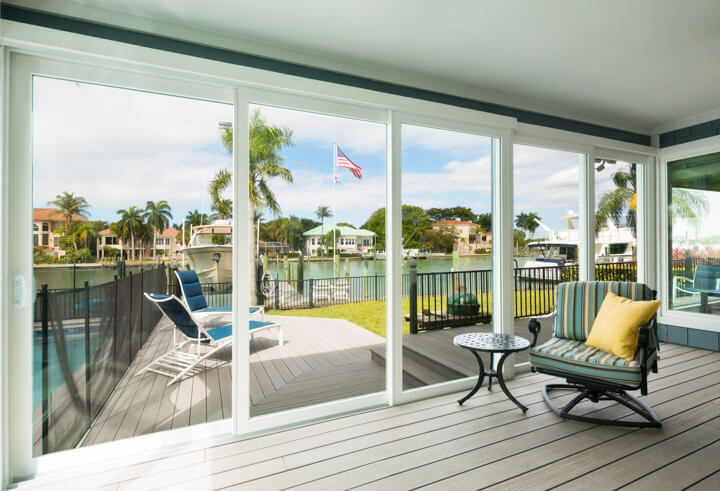 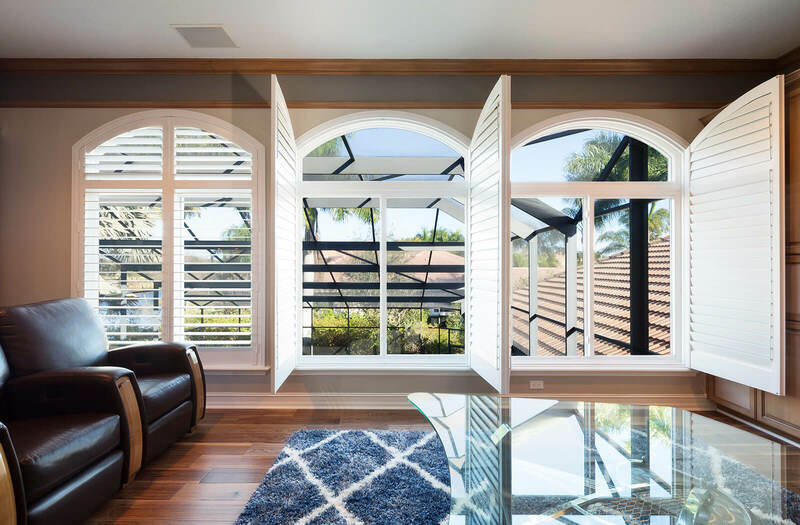 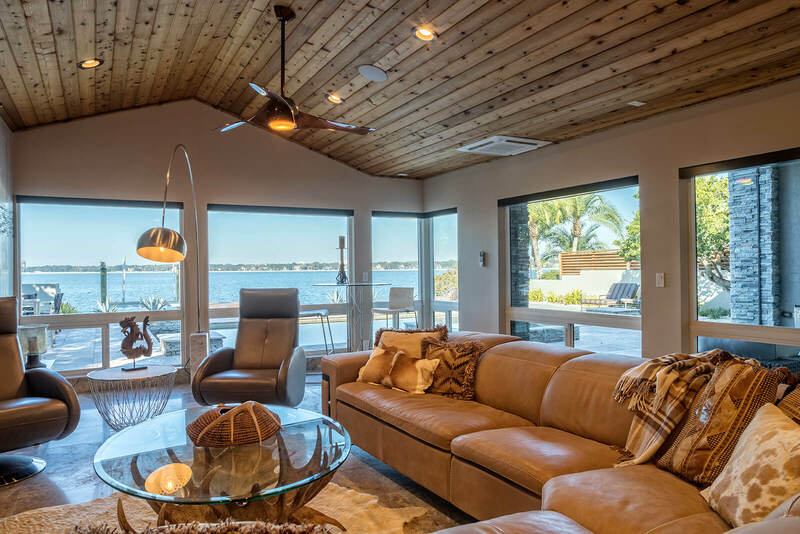 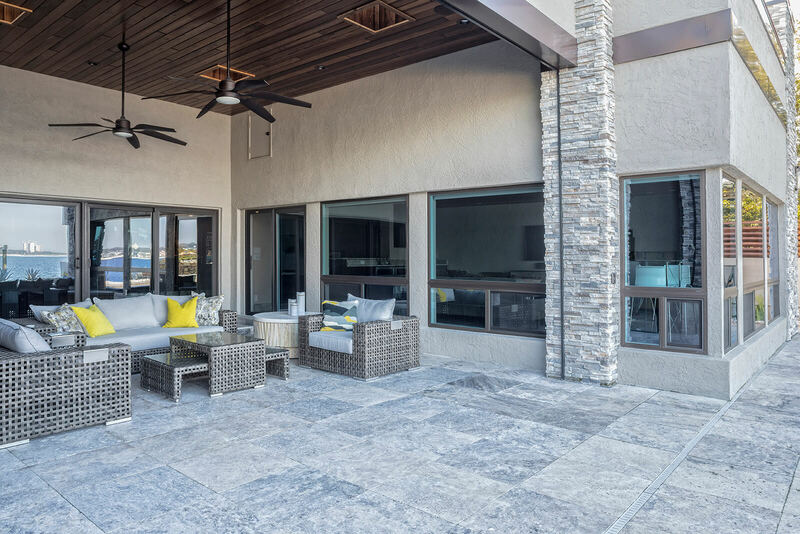 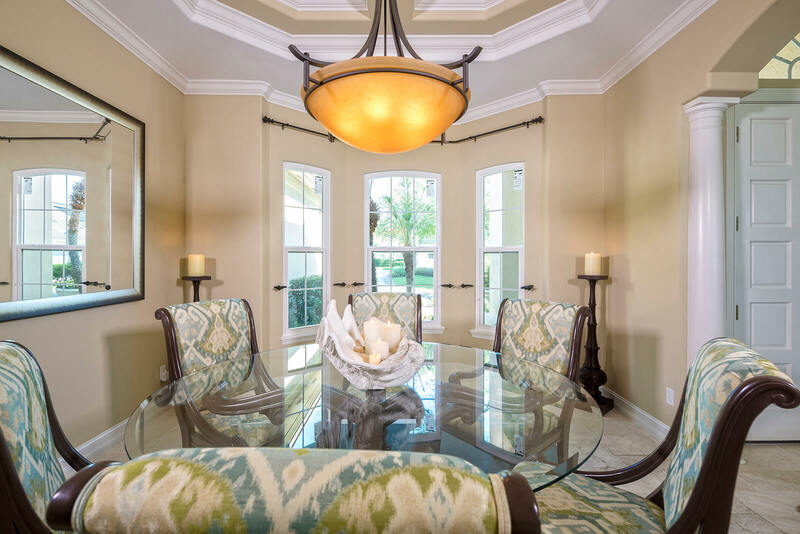 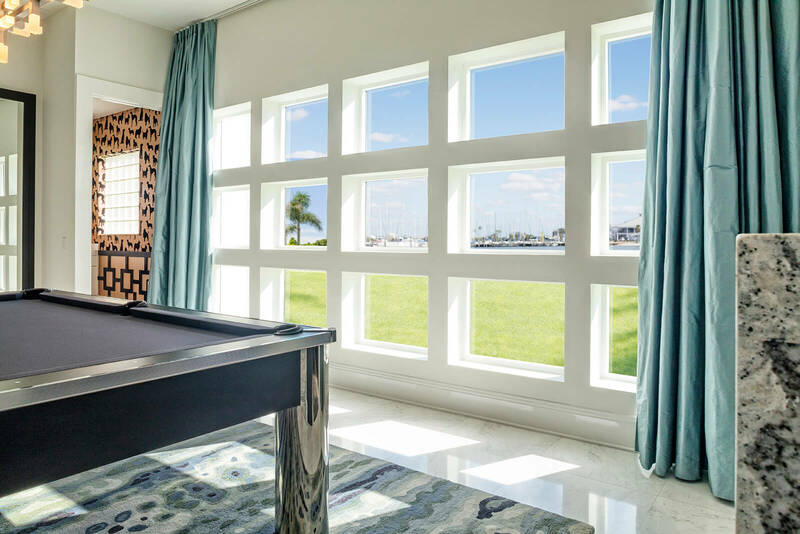 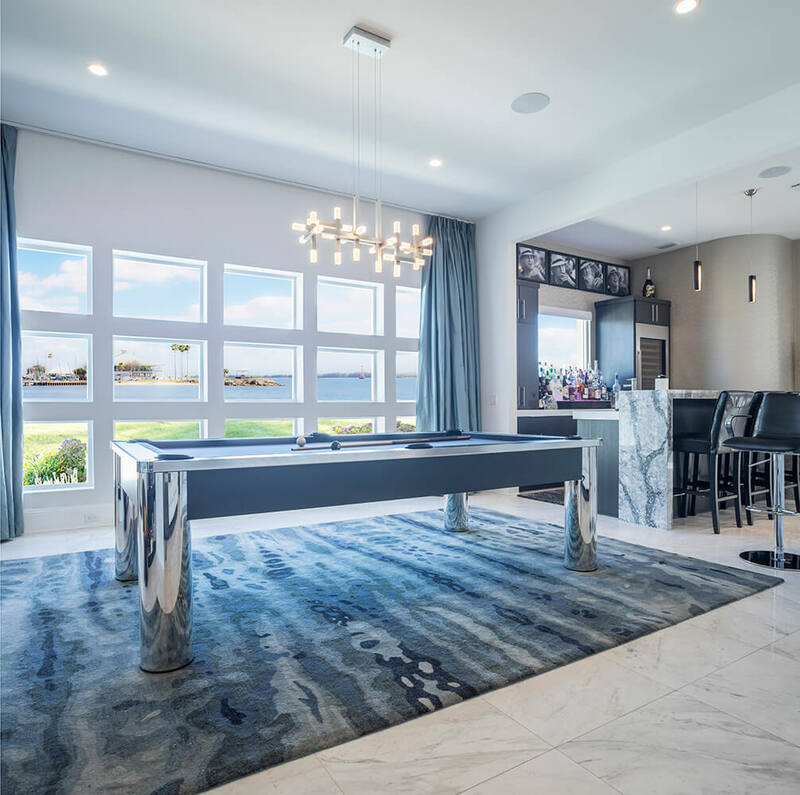 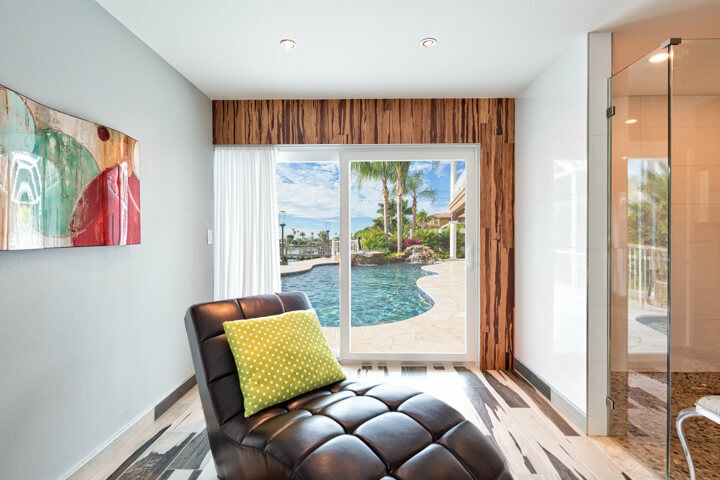 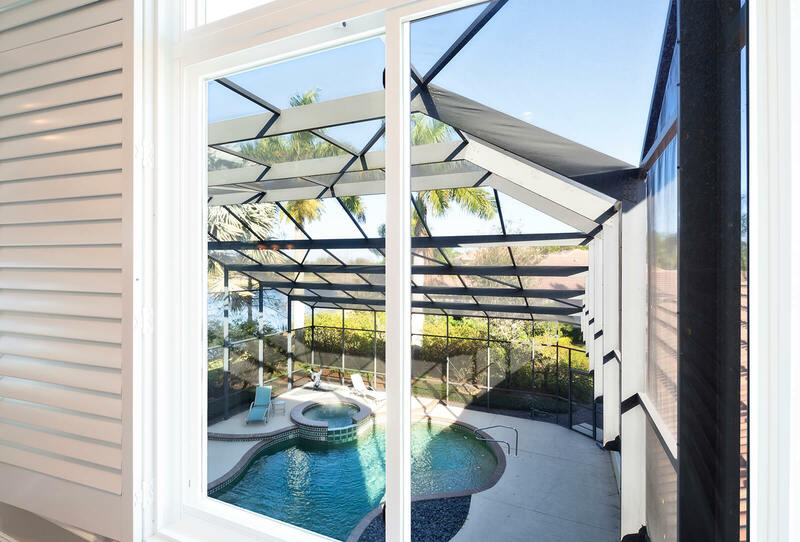 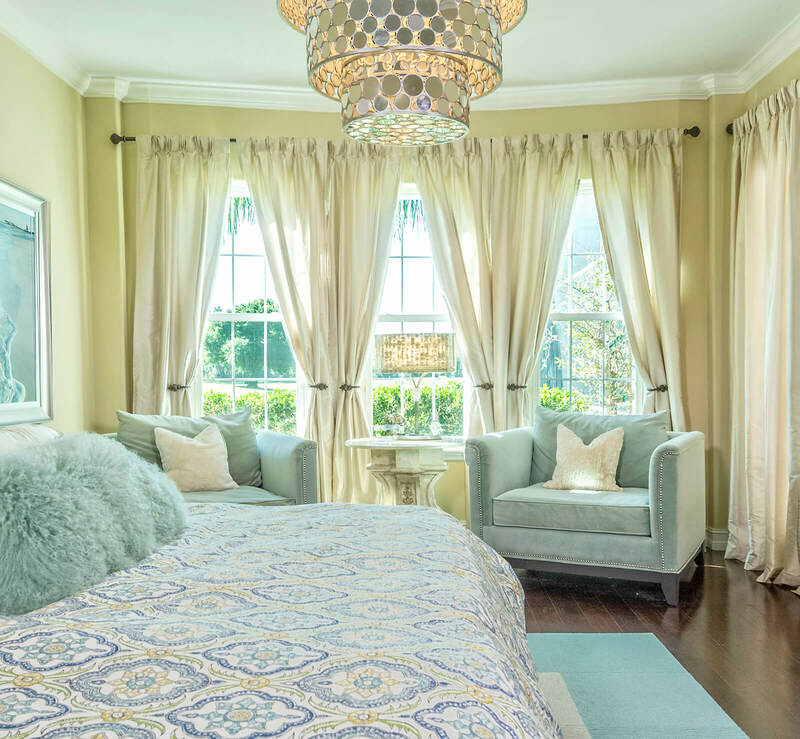 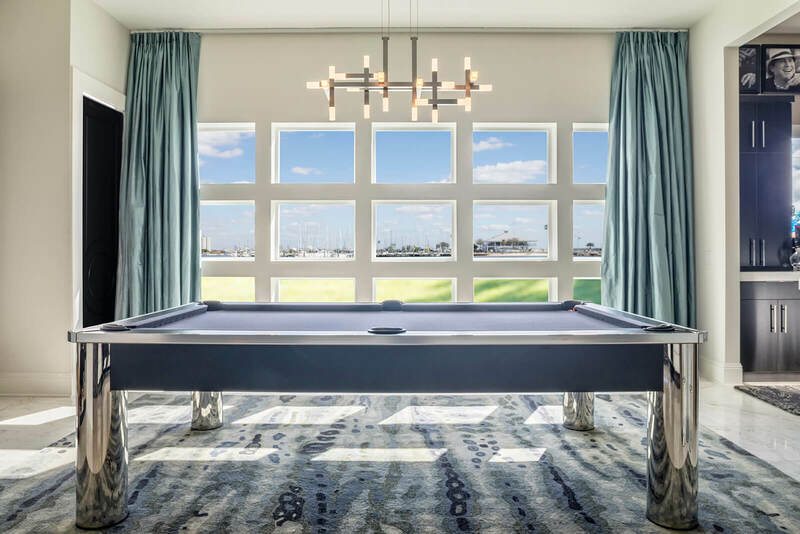 For more information about what makes us the best window company available to residents of Fort Lauderdale, FL, and the surrounding areas, contact NewSouth Window Solutions today.